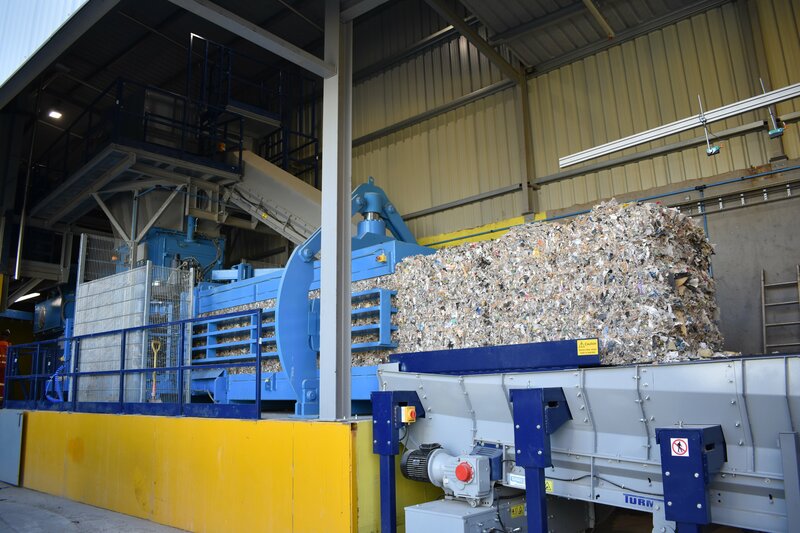 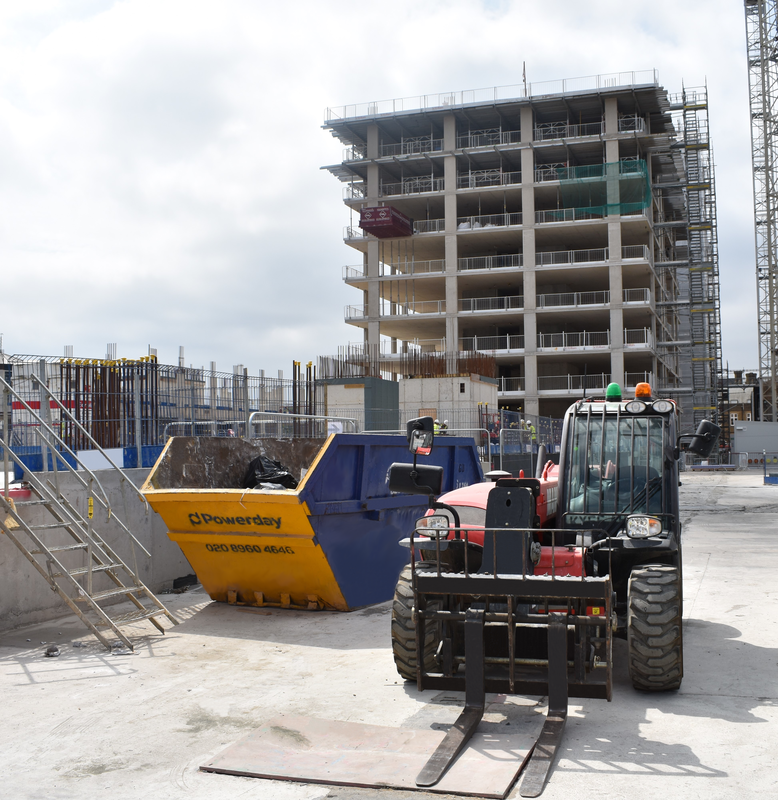 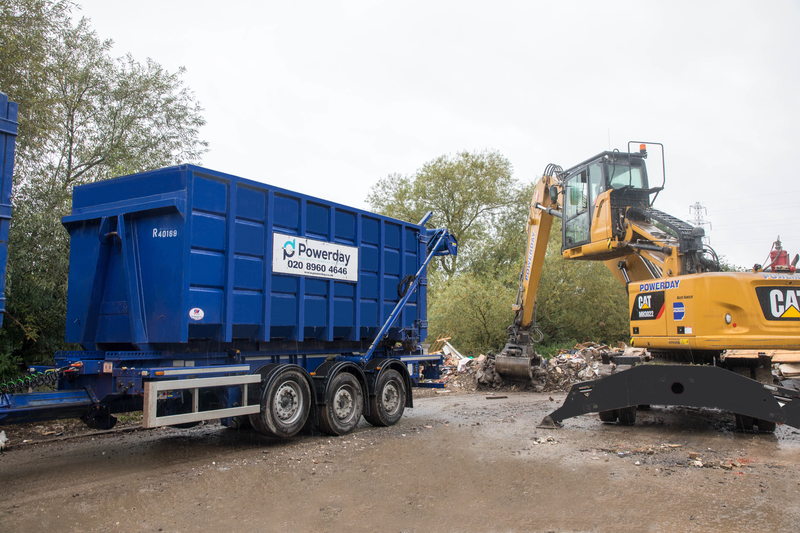 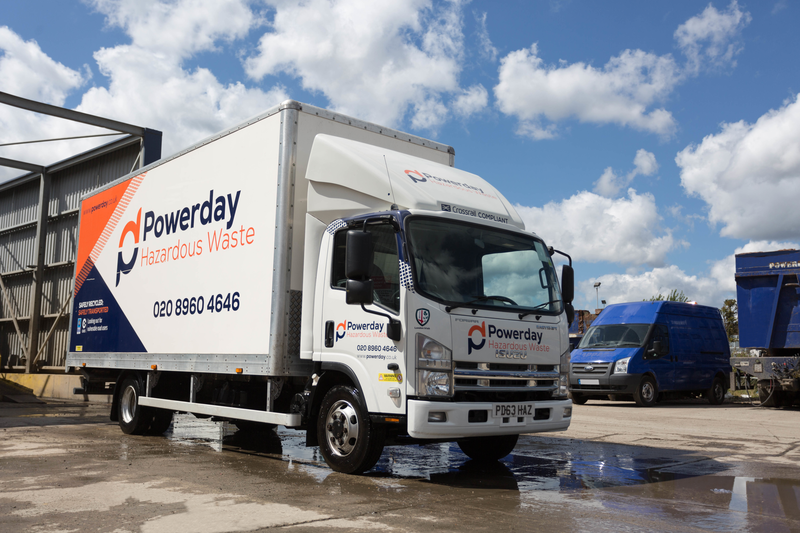 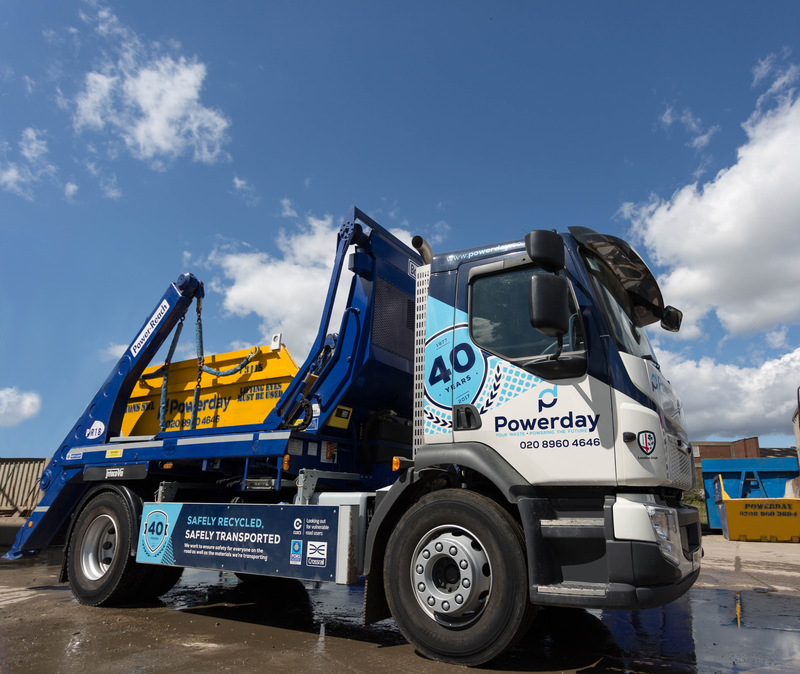 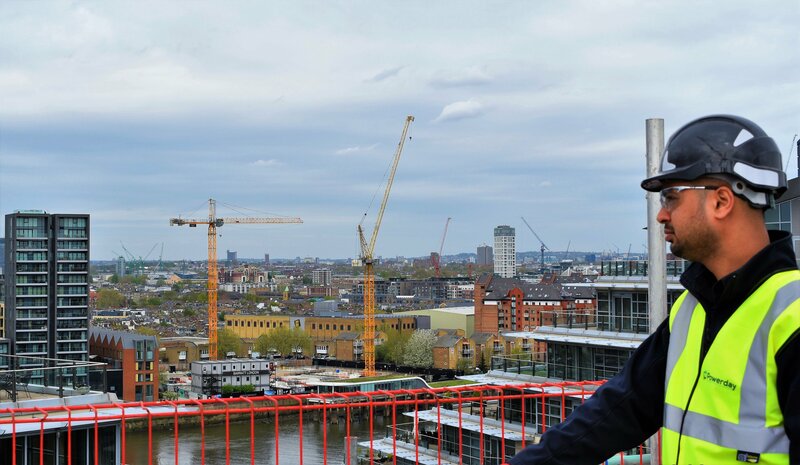 Providing skip hire and waste management to London for over 40 years, at Powerday we understand the needs of our clients and work to meet your goals, as well as those of the country, when it comes to recycling and the future of energy. 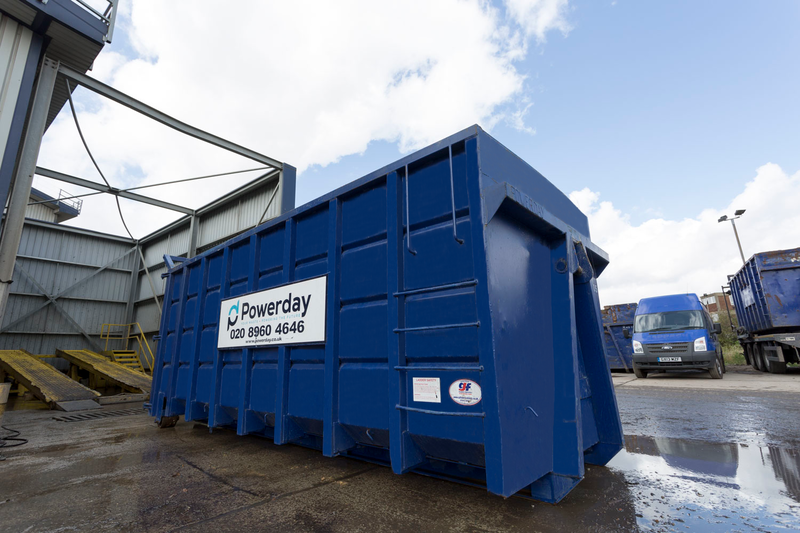 We deliver professional skip hire for businesses, as well as processing waste from other companies – all with the aim of recycling or recovering energy from all of your waste. 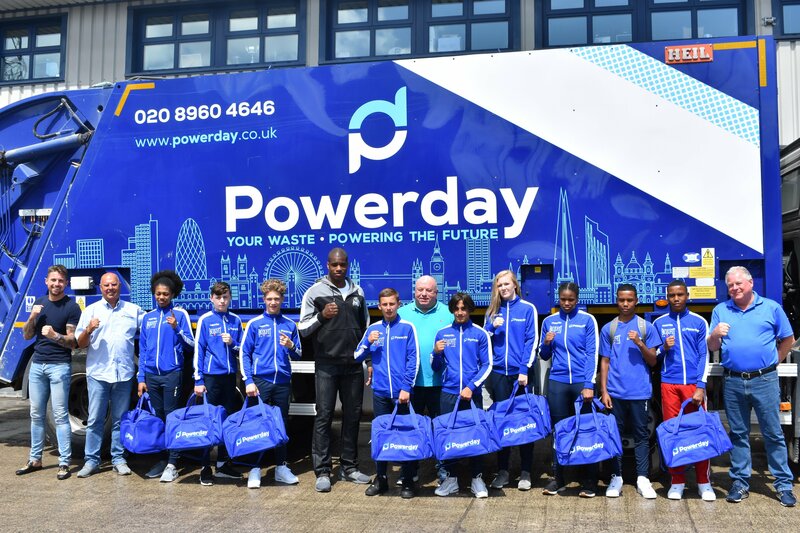 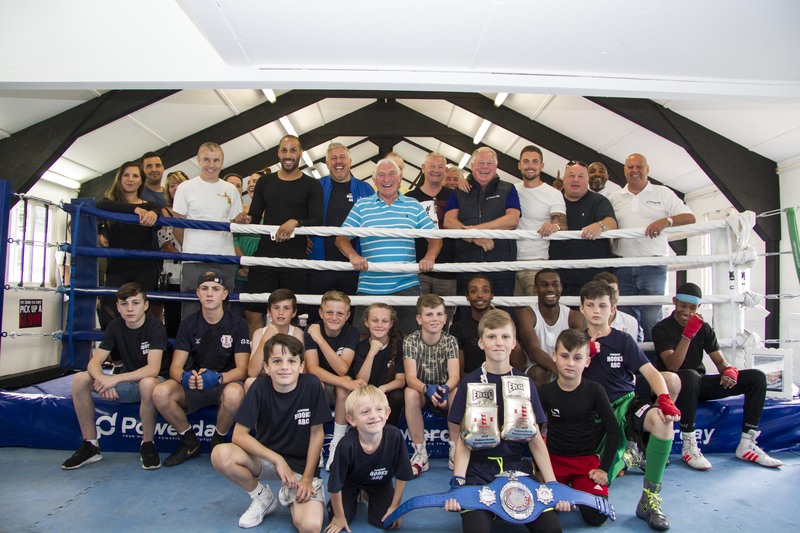 With three sites across London, including Enfield, we work with the local community while providing efficient service for clients.